Councillor David Bartholomew has lodged his objections to the Gladman Developments plan for 245 houses in Eye & Dunsden parish. Register your views on the SODC website now. The county boundary was revised in 1977 to reflect the actual boundary of the built-up area of Reading. This proposed development straddles urban Reading and rural South Oxfordshire thus compromising the county boundary and destroying the clear distinction between urban and rural areas. The development would cause severe harm to the rural character of the area. The development would clearly be part of Reading in practical terms, but would fall into the Oxfordshire County Council, South Oxfordshire District Council and Eye & Dunsden Parish Council areas of administration. This would present serious issues in terms of funding and management of resources for all councils concerned. There is little employment in the immediate area and it is highly likely most residents would need to cross Reading Bridge or Caversham Bridge to get to work directly or via the mainline railway station. Most of this travel would be by car. Reading Borough Council has already identified both these bridges as being used well beyond their capacity and the increase in congestion would be substantial, conflicting with the objectives of sustainable development. This area is not scheduled for major development in the SODC Local Plan. The Sonning Common Neighbourhood Plan has been ‘made’ and while this site isn’t within the area of the plan, it is immediately adjacent to it, so should be taken into consideration. The rural character of the site is as important to Sonning Common residents as it is Emmer Green residents. 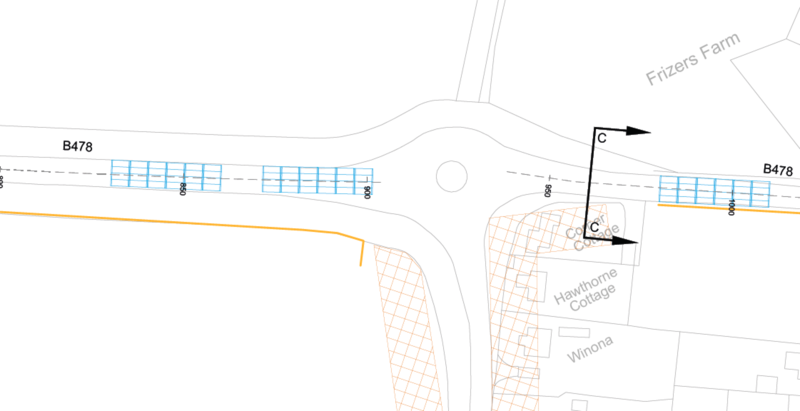 After a recent public meeting held in Dunsden Village Hall, Oxfordshire County Council’s Highways Department has released a series of drawings showing in detail the plans for raising the Playhatch Road. They include details of over 50 3m wide conduits, which would be placed beneath the raised road from just before the Sonning Eye mini-roundabout to the roads junction with the A4155 Henley Road. The road would be raised by up to 90cm and the plans have been developed in conjunction with the Environment Agency. 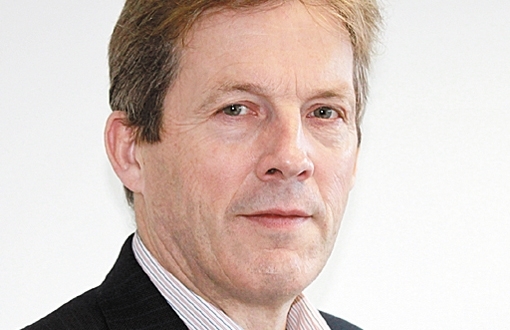 If £7m funding is secured from the Government, work could start next summer. Sonning Eye Action Group members have recently expressed their concerns about road raising between the Sonning Eye mini-roundabout and the French Horn hotel. Their concerns include the potential for impact on properties bordering the B478 and the lack of a more holistic solution addressing the capacity of the floodplain as a whole. Development to swamp Eye & Dunsden parish? The population of Eye and Dunsden could triple if developers are given the green light to build along its border with Emmer Green. 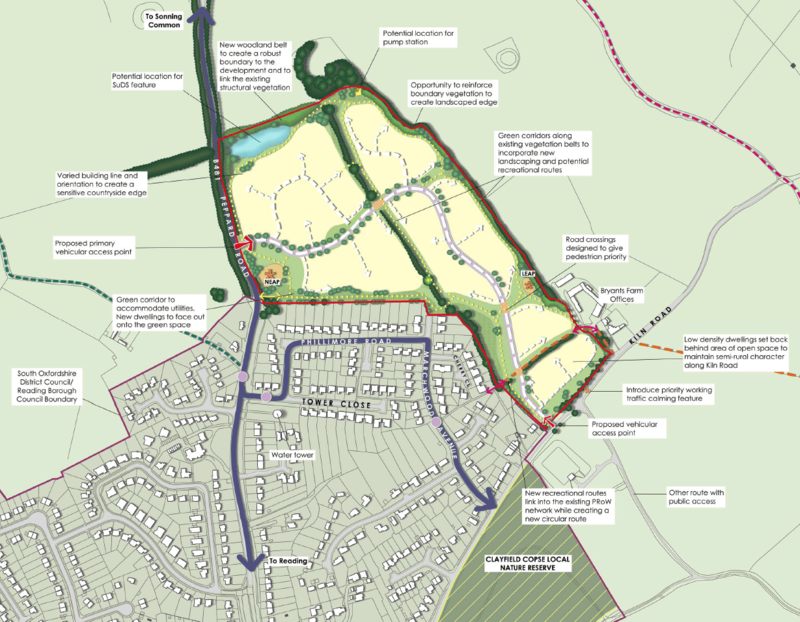 Gladman Developments have applied to SODC for outline planning permission for a minimum of 245 houses on land in the parish adjoining Emmer Green. The village of Dunsden, together with Playhatch and Sonning Eye, between them consist of just 140 houses. There is a church and village hall but no shop, school or health centre in the parish, making the application unsustainable, according to a group of representatives of all the adjoining parishes and residents’ groups that met this week. There are concerns about the impact on narrow and already overcrowded local roads and about the added pressure the development would place on Sonning bridge. The housing is proposed for an attractive green field site directly adjoining Emmer Green, with the main access on to the rural part of Peppard Road. At a meeting of local parishes and residents’ associations, strong objections were expressed to breaking into unprotected ancient countryside. Attendees were concerned that the application might eventually lead to piecemeal development linking Emmer Green to Sonning Common which if unchecked could possibly connect as far as Binfield Heath and Shiplake. The development company Gladman has a turnover of £200m nationwide with a record of active promotion of speculative green field development. The company is working with the Phillimore Estate, which owns over 1,400 hectares of land in the area with potential for tens of thousands more houses. “We fear this is could be the thin end of an unstoppable development wedge,” said David Woodward, Chairman of Eye & Dunsden Parish. “This beautiful countryside offers Emmer Green a green window on to the Chilterns. Its development would cast a blight on Eye & Dunsden that would overwhelm a much valued landscape for ever. SODC planners will consider the application on February 1. Register your comments on the SODC website now.